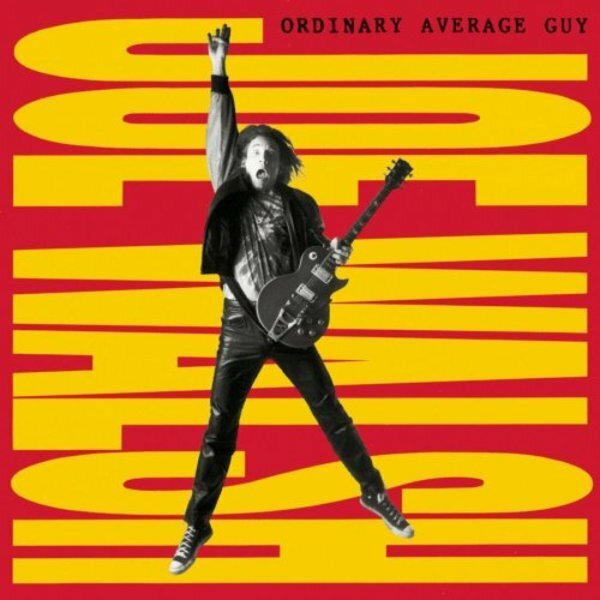 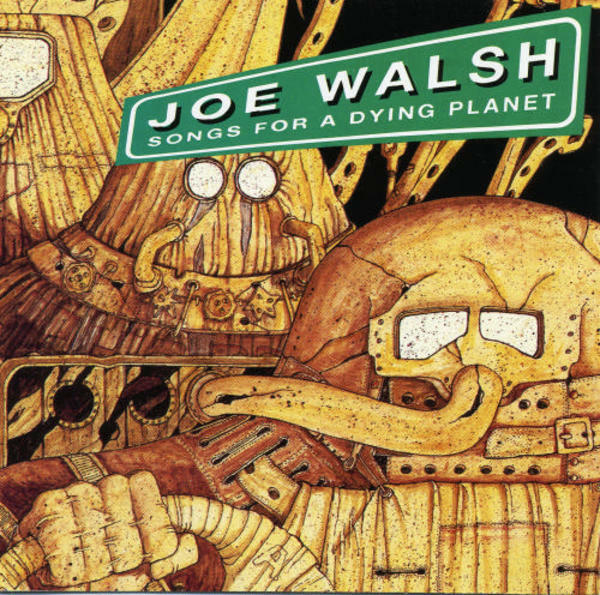 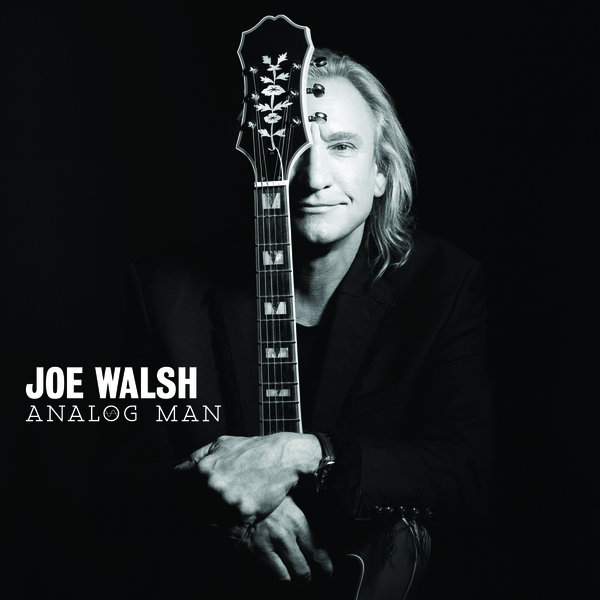 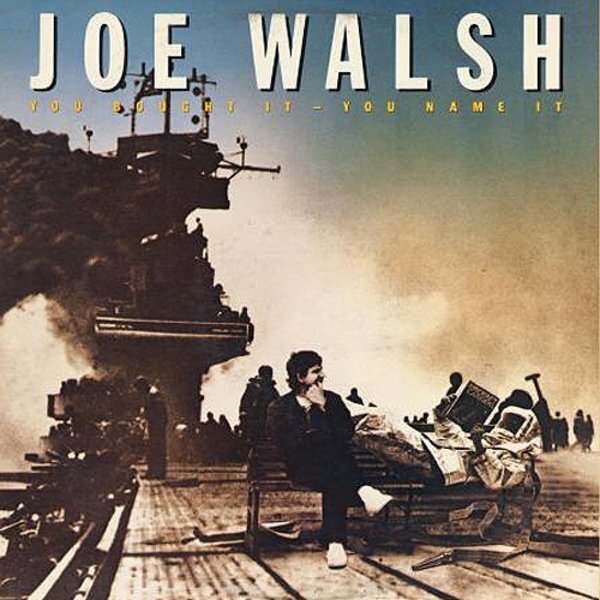 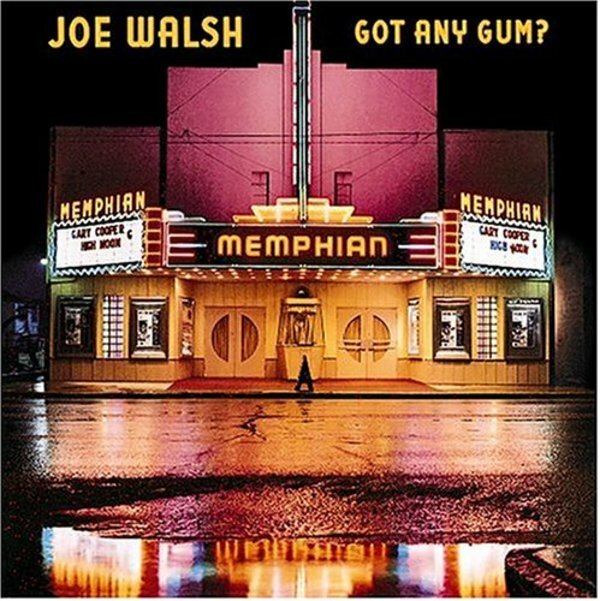 Joe Walsh Jun 5, 2012 ℗ Joe Walsh. 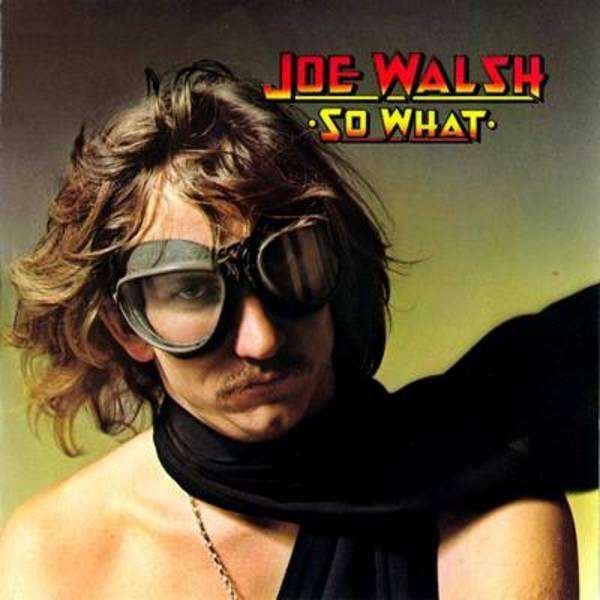 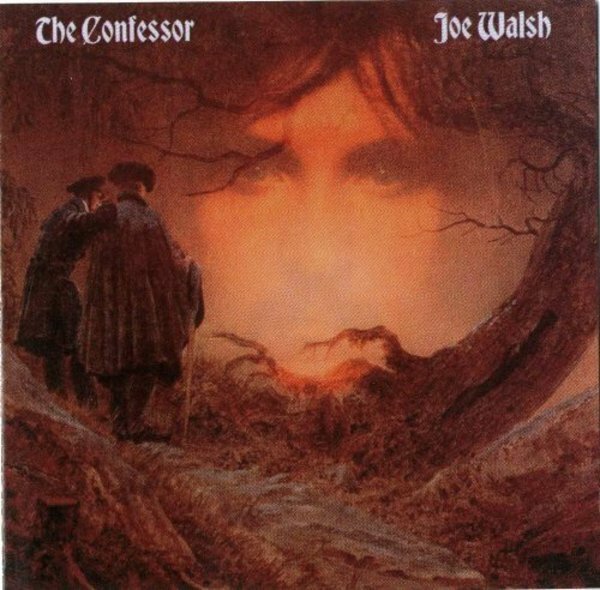 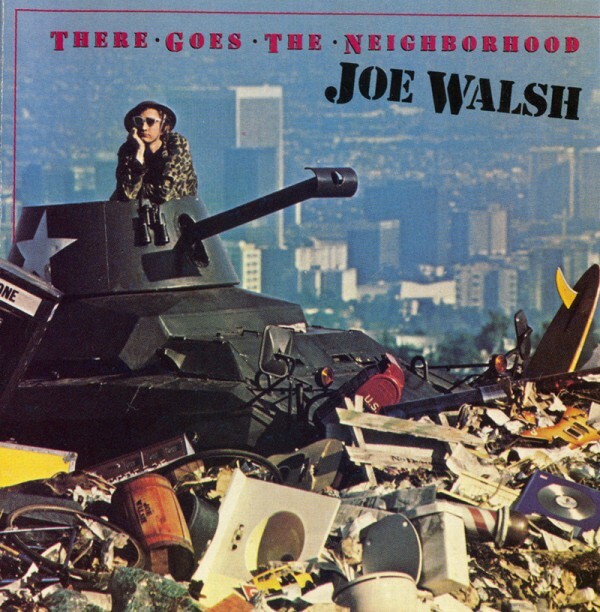 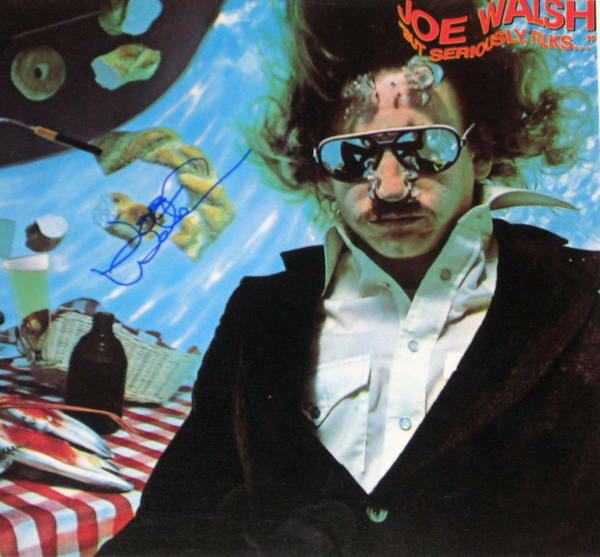 Under exclusive license to Concord Music Group, Inc.
Joe Walsh Jun 1, 1978 ℗ Elektra Entertainment Company Inc. 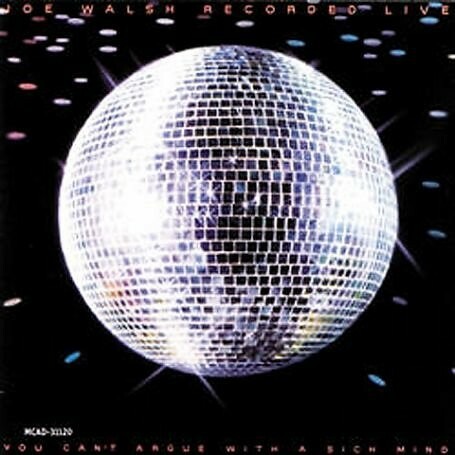 Marketed by Rhino Entertainment Company, a Warner Music Group Company.